My name is Nicole but you can call me NickyB. I am a wife of 14 years (and still happy lol). 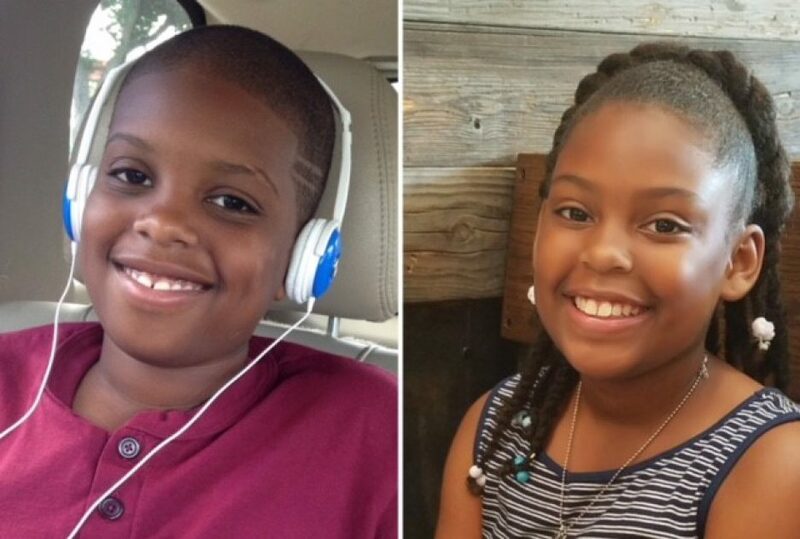 I have a wonderful 13-year-old son with autism named MJ and a beautiful 10-year-old girl named Morgan. I have been a middle school educator for over 16 years. I was born and raised in Miami, Florida. I am on an “autism journey!” Some days are great, some ok, and some downright horrible, but I have a hope inside of me to keep going and not give up no matter what! This blog is absolutely remarkable! The honesty of your entire journey, your willingness to share, is and will be inspiring, encouraging and educational to so many. It takes a special and strong woman, wife and mother to embrace this road the way that you have. You clearly do it with great love, courage and determination. You are now the vital source, tool and motivation for others that you use to desperately searched for. You have always told me how you admire my strength and I really appreciate it. Thank you for being there over the years and for always praying for us. That alone is priceless. I’m enjoying reading about your journey! Love it and love MJ! Thanks you so much for being as supportive as you are to this family…We are forever grateful! I am so proud that you took on this ministry of sharing your story, though difficult. As this blog helps you and others dealing with Autism I know it is going to make a difference. I know several friends and family that have children with Autism and I’m sharing your blog with them. You are an incredible Woman of God! Thank you thank you thank you. That is the plan. I want to give people the help and support that I needed. I enjoyed reading your blog. You enlightened me to many things that I was unaware of concerning autism. Your openness and honesty is educational and therapeutic for many. Stay strong and faithful! Looking forward to more posts! Nicky just learned about your blog through my dearest friend Stephanie Raines. She encouraged me to read the blog and I am so glad I did. Your blogs are so genuine. I love it. Just when I thought I was the only one and no one understood your blog appeared. My family and I recently moved back to Georgia from the Bahamas but we are contemplating relocating to ft.Lauderdale for better services for our five years old autistic son (AJ). What are your thoughts? I am so glad you are enjoying the blog! For my family, moving back to Florida was the best thing we ever did. There are several elementary schools that have autism cluster classes and they have been amazing for my son (not sure if its the right fit for your son). I have also been able to find a special needs summer camp that he loves…I never found that while in Georgia but I have heard that things have improved in Georgia since I left. Depending on where you are thinking of moving, you should contact the school board and speak with someone in charge of special needs kids for that particular county. I received lots of information when I did that. We are in atlanta but the transition hasn’t been the best. Fulton county moved him from stonewall tell elementary (as he was just adjusting) to cliftondale elementary. This has caused a whole lot of emotional and transitional anguish. Nevertheless, we are taking this process one day at a time. They did the same thing to us at the beginning. Yes indeed…one day at a time is actually my motto. You are not alone. Hi Nicky, Wonderful stories and beautiful pictures. We share the same walk with autism and I’m sure we will have a great many conversations along the way. Very happy to meet you and your family. Thank you for your likes and follow. You are exactly correct in how you describe your journey, for you have to keep going no matter how you feel to ensure the safety of your children, especially MJ. For if you do not, who will. I have nominated you for the Versatile Blogger Award. Best wishes -T.
the link and rules are up now, it took me a minute to finish the post. Ok I’m going to look up the info. 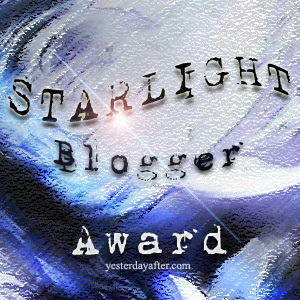 I’ve nominated you for the Sunshine Blogger award, the directions to accept are at my page. Thanks for always being a ray of sunshine! Wow thank you! I’ll review it after all of the day’s festivities! Happy 4th! I have nominated you for the Dragon’s Loyalty Award. Please see my site for instructions and enjoy! Hey there Nicky! I do a blog following spree every once in a while, and this July I’m going 7 for 7: following 7 fun blogs a day, each day, for the seventh month. Yours is today’s #6. Feel free to come visit me at http://www.thatssojacob.wordpress.com and if you like what you read, follow back! Thanks and have a great day! Glad to have come across your blog. Thanks for sharing your stories – the journey. Aw wow! Thank you so much!! I would love to send you one of Craig’s books in the post. Please send me your address to my email address. Ok. What’s your email address? Thank you! Nice to meet you as well. Thanks for stopping by! Thanks for the follow Nicole!! I’m so glad to have found your blog through Lynn!! Thanks so much. Same to you! Thank you for following & liking my blog. The pic of your kids is adorable. It’s my pleasure! Thank you! Thank you NickyB for finding and following my new site! I hope for the best for you and your family in your “journey!” BTW, my mother was an elementary school teacher for 33 years! I have always enjoyed reading your blog. This is why I have nominated you for the Mystery Blogger Award. Congratulations! Your participation is voluntary, however I’d be honored if you accept it. Let’s do a great good by promoting each other and spreading the word.